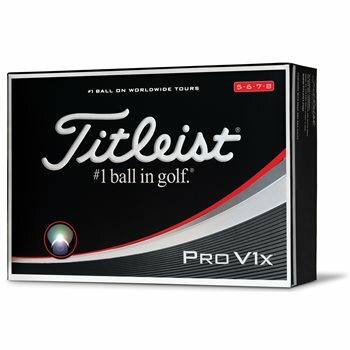 Improve your game with the new Titleist Pro V1x. It features a new patented cover that delivers more spin and control in your short game along with a softer feel. It also offers exceptional distance with a higher launch and low driver spin, a penetrating trajectory, consistent ball flight, and Drop-And-Stop greenside control. 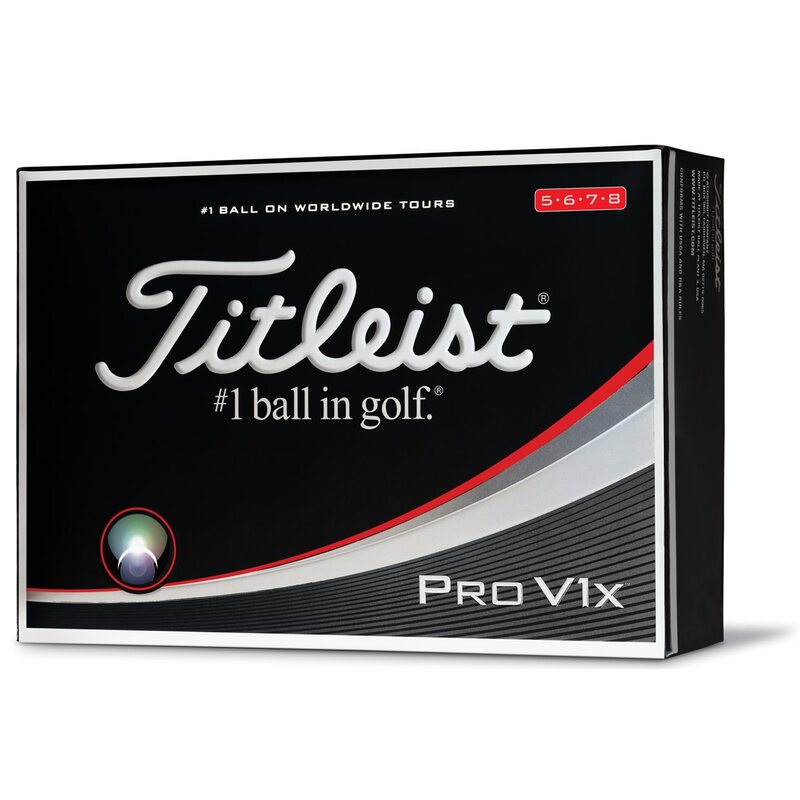 The multi-component construction of the Pro V1x® golf ball utilizes a softer compression ZG process core technology, features a responsive ionomeric casing layer, and the improved high-performance Urethane Elastomer™ cover system with a 352 tetrahedral dimple design. I picked up 2 packs of these balls while Titleist offered the free holiday personalization. Great deal and Global Golf is the best to order from with fast/easy service and the ability to earn rewards points. Thank you GG! Favorite Ball to use. Gives you a consistent and great hit! recommend! Great ball for practicing spin. Premium ball.